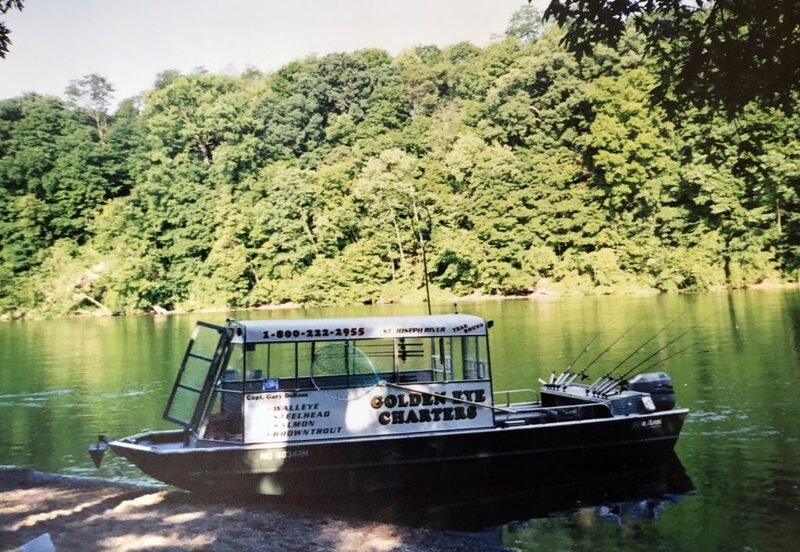 The "Golden Eye" is a 24' Sea Ark custom built with all the amenities to fish the St. Joseph River year round. Our vessel is built with comfort and safety in mind, to ensure your trip will be a pleasant one. The "Golden Eye" is inspected by the Michigan Department of Natural Resources.